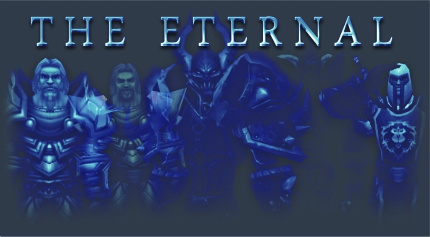 <The Eternal> is looking for fellow RPers to join us on our adventures into the unknown. The most organized and best run RP guild that has ever touched Dominion now calls to you. Not a very good RPer though? We'd love to teach you! Pst for more info.